Welcome to the Website of Tandoori Hut, a modern Indian restaurant in Barnsley serving traditional Indian food from classical family recipes. 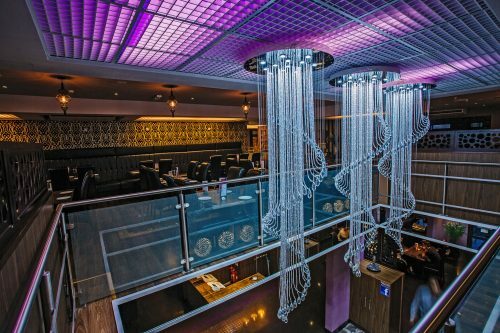 We’re recognised as both stylish and contemporary and bring a sense of elegance and sophistication to the Indian restaurant scene here in Yorkshire. 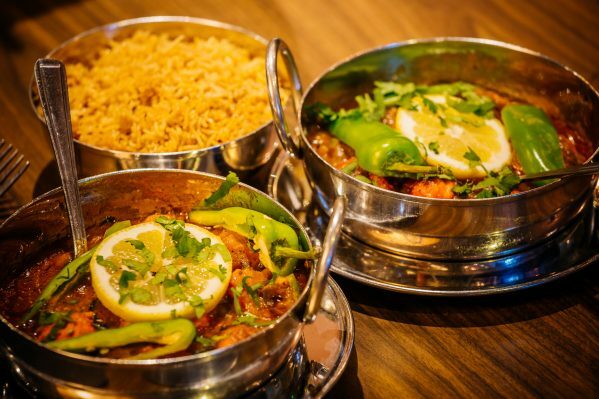 Our menu has been skilfully prepared by our kitchen team in a traditional and contemporary style of Indian cooking, blending delicate flavours and textures with which to tempt you. 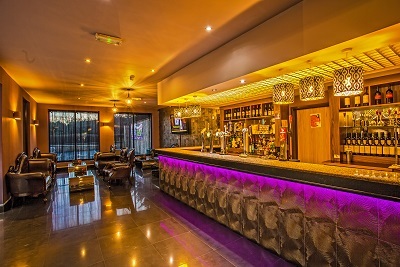 Established for many years and following an extensive £1 million redevelopment, Tandoori Hut is a spectacular new restaurant boasting several elegant dining spaces, and contemporary hospitality with a traditional touch. Begin your evening in the comfort of our stylish bar before experiencing our tantalising menu featuring many regional Indian cuisines including fish and vegetarian specialities.